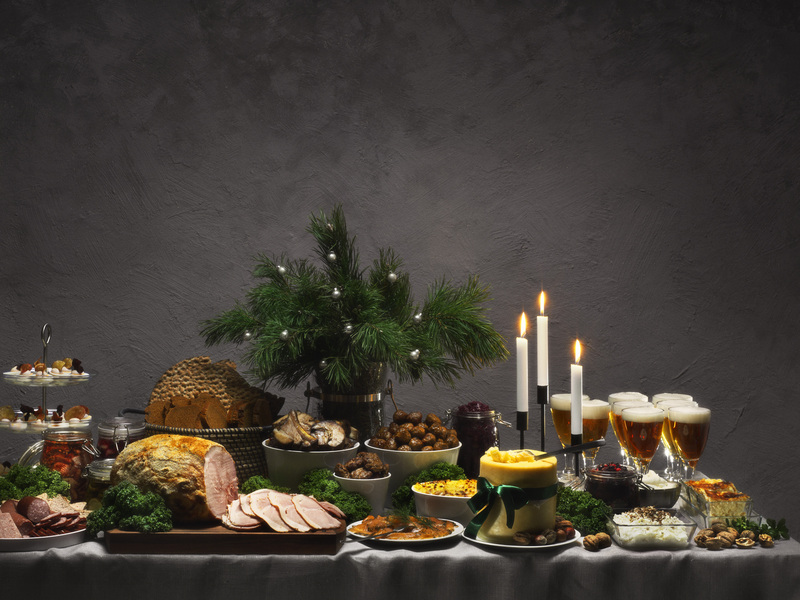 Do you want to try to Swedish Christmas food but do not live in Sweden? Go and take a peek in at IKEAs website . Ikea serves Swedish Christmas at least once before Jul. So visit their website and check out when it’s in your area. Do not forget to reserve a table! Thats great! 🙂 Have you tried any of the Swedish food?